Do you need a bit of extra cash? You are not alone. As the economy continues to struggle, people, now more than ever are exploring legitimate ways to make money online. Creating an internet based business can be fun, but it is work and one thing I have learned is that making money online takes a certain time. So to be successful you must put in some real effort and be patient before you start to earn an income. 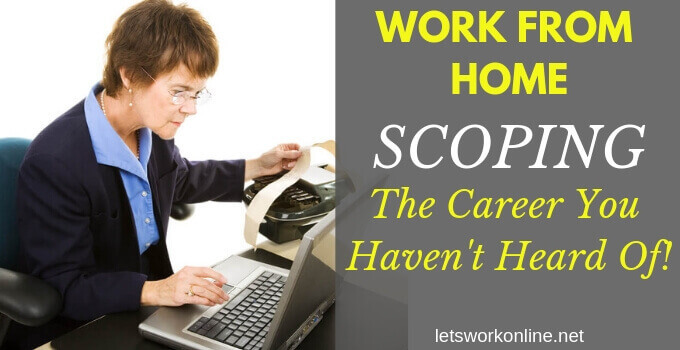 Working at home can be rewarding personally, socially, and financially, helping make ends meet or to finance the extras that are so important. 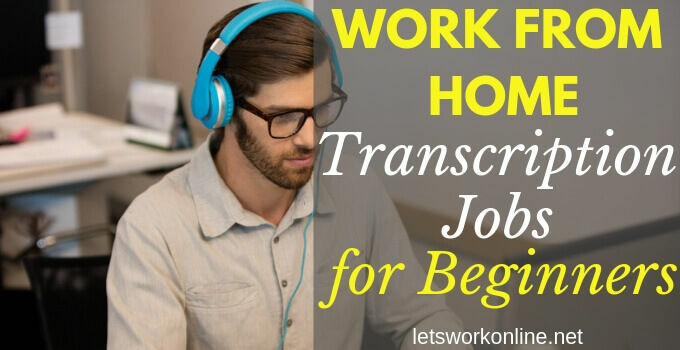 Here are a few ideas of jobs or legitimate business opportunities working from home. 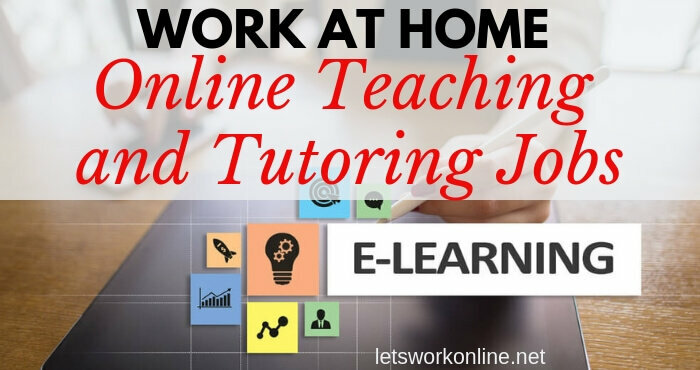 Get an online job – get a job as a customer service representative and earn money by replying to customer’s questions and providing them with support. Make money taking surveys – big brands pay research companies to get their members to take surveys. Often they’re looking for very specific demographics which means you may not qualify. If you sign up with several websites you increase your chances of qualifying. Make money with your own website – with a website you can create a variety of income sources, making money through advertising networks such as AdSense or affiliate marketing. Building a website is now very easy, rapid and without spending a single cent. You will not make money on your first day, or likely your first month but if you keep working it will come. Get paid to write – with the growth of the internet there’s a big demand for writers. Websites are always in need of new content and they will pay for it. You could become a member of some of the many freelance websites. Micro jobs – many companies are outsourcing simple tasks. There are a few websites that offer this type of work. Everything from replying to a question to submitting a design, or doing a review. Get paid to take stock photos – make money selling simple everyday photos. People need stock photos for their blogs or websites often it’s the most basic things they are looking for. Sell stuff on the internet – for example by attending garage sales and reselling the merchandise for a profit on eBay. Document translator – if you speak a second language well enough to translate documents. Trying new products – you try the new products and then give feedback to improve the products. There are thousands of people running scams on the Internet as well as the genuine job opportunities you can find online. For someone searching the Internet for the first time, the task of trying to determine between the two can be very difficult. 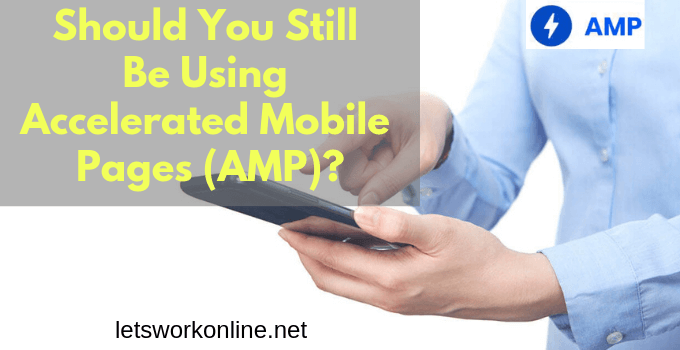 The scam sites usually look so enticing and offer such great incomes that it is hard to believe that it is not completely legitimate, this is the reason so many people fall prey to the scammers. So be wary of those sites that make huge income claims. These claims are really totally unrealistic, it is possible to earn money on the internet, but this takes time and hard work. So before starting any business working from home, you must carefully check out any business offer, particularly if there is an investment to be made. If someone is advertising at-home work and wants money up front, don’t trust them. A legitimate business will not usually ask you for money, they pay you! I chose to make money from my own website. To set up my site and learn about internet marketing, I went to Wealthy Affiliate. They are a legitimate online business community that provides training, support, tools, and services. The best part about it is that it’s free to sign up and check it out! So if you want to build your own internet business come and have a look at Wealthy Affiliate. If you have any questions or comments please leave them below, I would love to help! I really enjoyed reading all the ways to make money online you have listed here. It’s definitely the way of the future with the astonishing amount of new internet users per day (over 691K/day). But like you I got my start at Wealthy Affiliate and I couldn’t be happier with my decision. It’s really like an online university to me, but we’re learning how to build online businesses. One of the best choices I’ve made in my life. Look forward to reading more of your articles Peter. Many thanks for your comments Todd. Of the legitimate business opportunities I listed, making money from your own website is my number 1 choice. 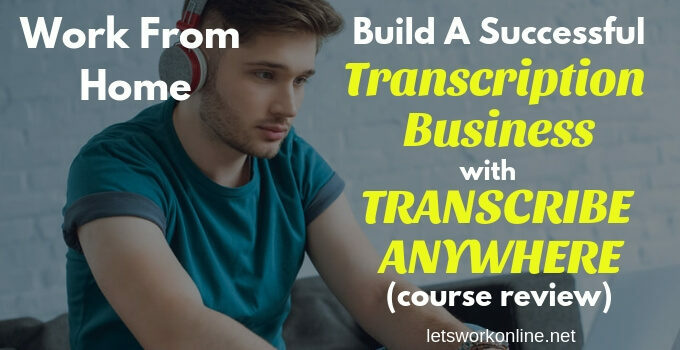 As you say, to do that the place to go is Wealthy Affiliate where you get all the training necessary to build an online business. Hi John. Thanks for the comment. 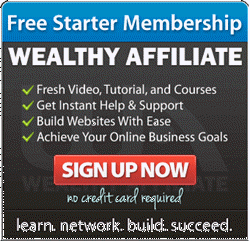 Wealthy Affiliate is definitely for real. I’ve looked at other programs, but never felt comfortable or entirely convinced, but at Wealthy Affiliate it’s different. You can join for free and you can see if you like it or not. The training is awesome and the community is really friendly and helpful. As you say, see you there!